Are you considering a system replacement? Proper system installation is vital to maximizing equipment efficiency, reducing equipment failures, & increasing its lifespan. 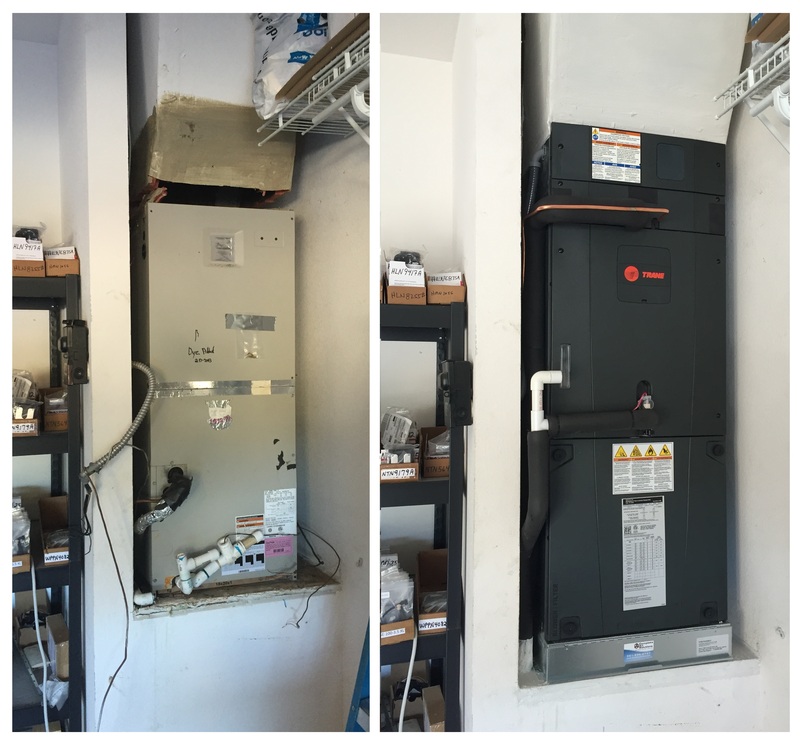 A quality system properly installed will provide many years of worry free service. Take advantage of our current promotion! Choose between 0% APR Financing for 60 mo OR up to $1000 in equipment Rebate.